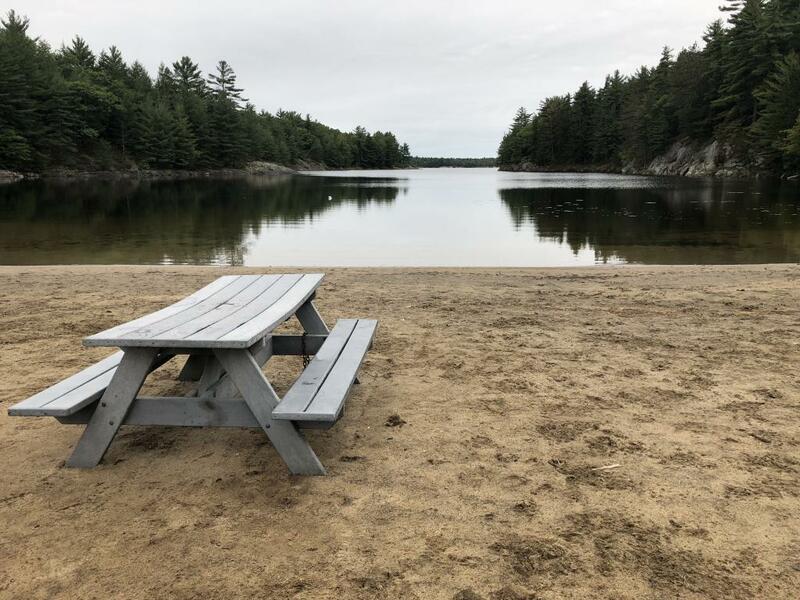 Nine Mile Beach is located in the Municipality of McDougall near the town of Parry Sound. The beach at Nine Mile Lake can be accessed from Nine Mile Road. The beach has a picnic area, privies and limited parking. I've been going there ever since I was a little kid, when I would watch people competing in Triathlons. Then I started doing them when I got old enough.